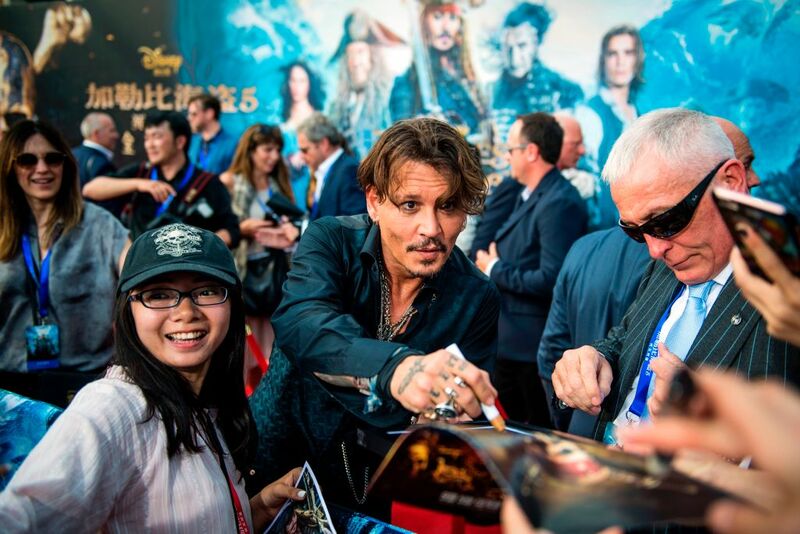 The fifth installment in Disney’s Pirates of the Caribbean franchise just held its world premiere at the Disney resort in Shanghai, making it one of the few Hollywood films to premiere in mainland China. 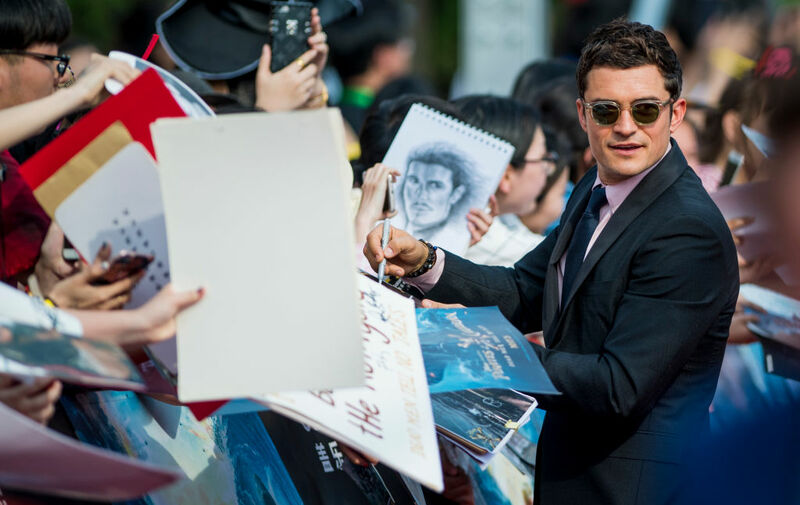 The Dead Men Tell No Tales premiere also marked a return to the franchise for Orlando Bloom, who played Will Turner in the first three films. 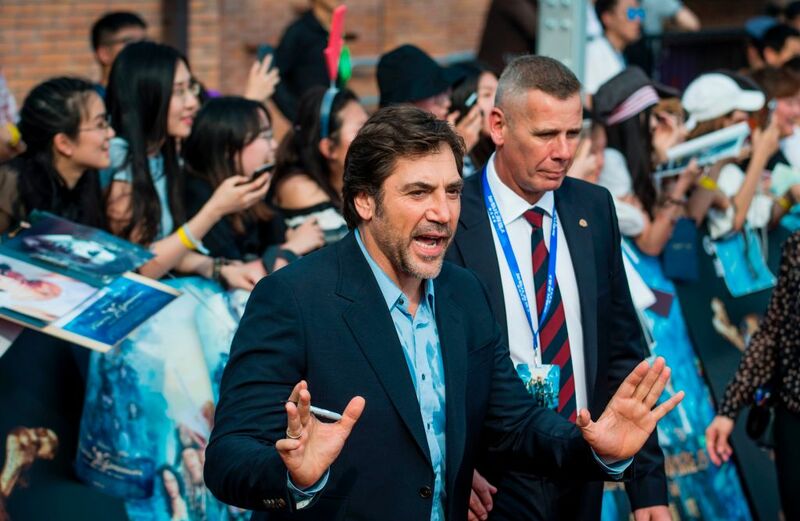 Captain Jack Sparrow himself, Johnny Depp, was joined on the red carpet by costars Bloom, Javier Bardem and Brenton Thwaites, directors Joachim Ronning and Espen Sandberg, and producer Jerry Bruckheimer. 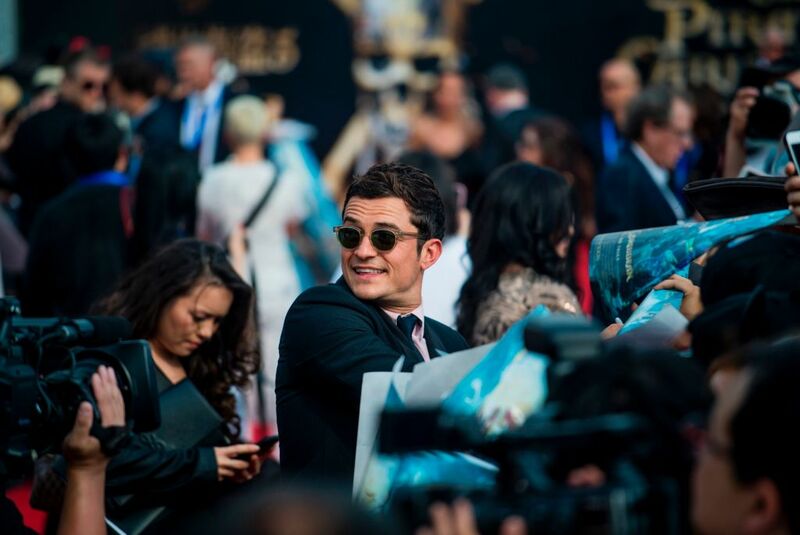 The cast signed autographs for fans and genuinely looked like they were having an amazing time at the premiere. For old time’s sake! This is his first Pirates premiere in TEN years. Dead Men Tell No Tales follows Captain Jack Sparrow as he searches for the Trident of Poseidon in order to defeat his old nemesis Armando Salazar (Bardem). 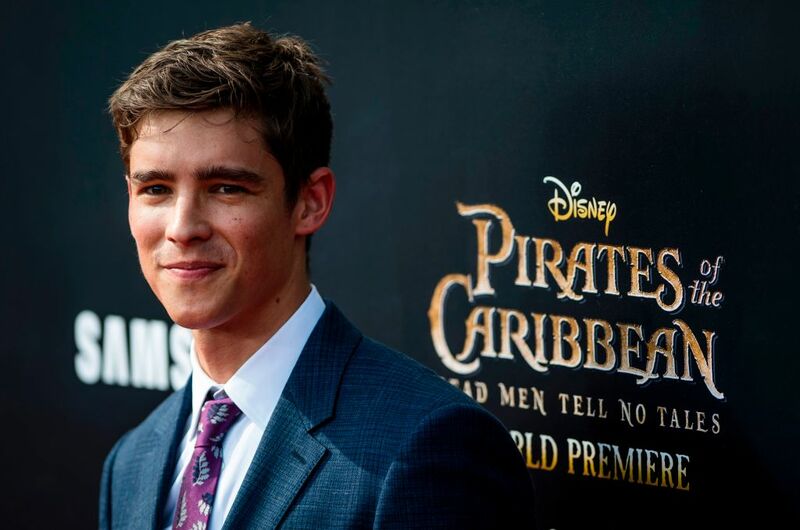 Joining Jack on the quest are newcomers Henry (Thwaites) and Carina (Kaya Scodelario). Also reprising their roles in the film are Kevin McNally as Gibbs, Jack’s first mate, Geoffrey Rush as Captain Barbossa, and Keira Knightly as Elizabeth Swann. We can’t wait reunite with our favorite Pirates couple, Will and Elizabeth, in Pirates of the Caribbean: Dead Men Tell No Tales when it opens in theaters on May 26th.